​2019.3.7 Adam St. John Lawrence Workshop Adam Lawrence was back at the 852 and gave a series of workshops. 2019.2 SIGHT Wins Our student teams has been taking their projects to competitions, and winning something back of course. 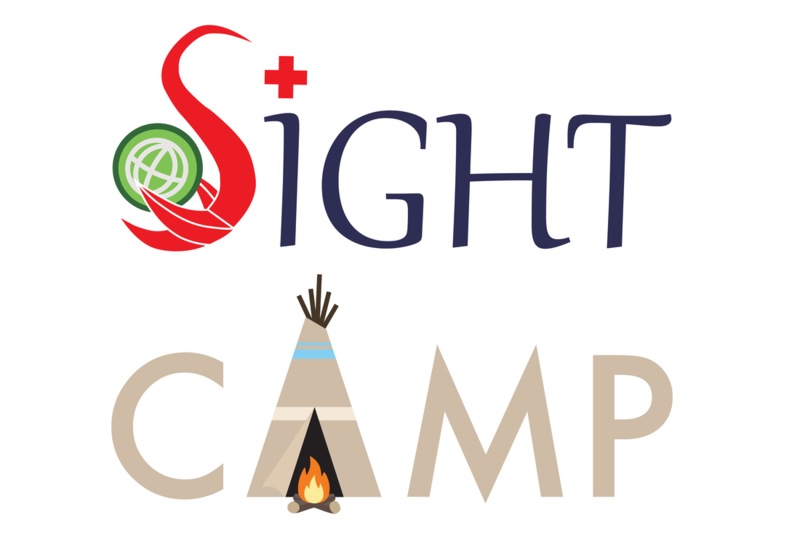 Our SIGHT Camp 2017 has begun anew, stay up to date at our SIGHT Camp Blog! SIGHT is an undergraduate education platform at the Hong Kong University of Science and Technology to transform passion and creativity of students into innovative solutions for health care problems around the world. SIGHT integrates course work, team project, and overseas study trip to provide learning experience that transcends the borders of disciplines, geography, and culture. SIGHT projects target resource-limited communities, and aim to deliver social impact with tangible solutions. The channel is a collection of videos of the SIGHT program. The channel aims to showcase student innovations, share the insights and resource on the design of appropriate technologies, and how these simple innovations improve people's lives.